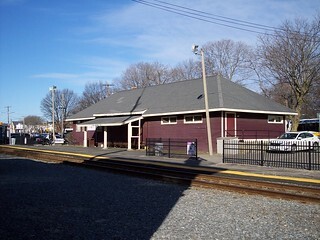 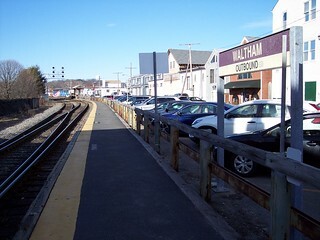 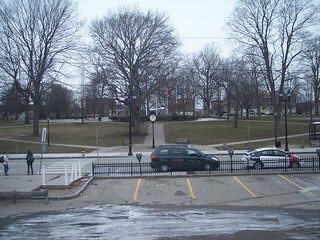 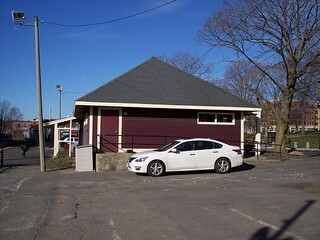 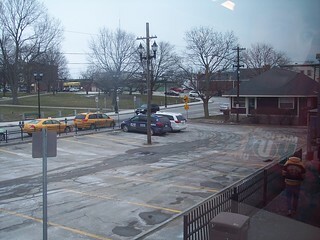 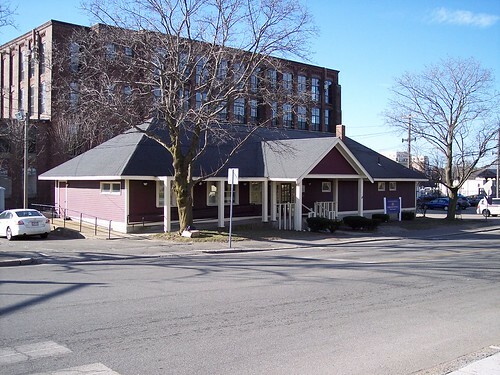 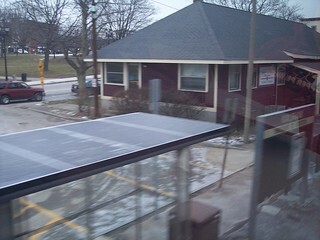 The old depot in Waltham is now a police substation. 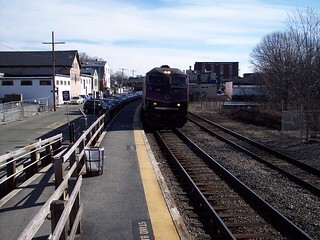 Our train arrives for the trip back to Littleton. 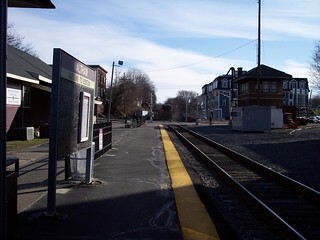 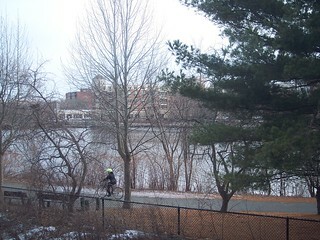 The Charles River is visible from the outbound platform.